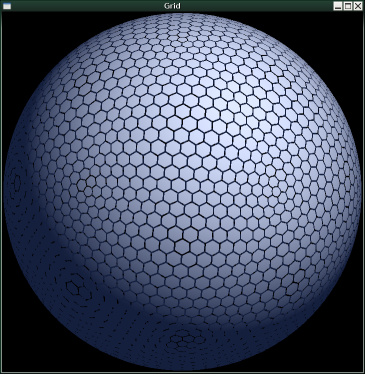 Screenshot of an OpenGL app demonstrating the IcoGrid library. current 05:46, 26 October 2009 365 × 374 (158 KB) Jsnow (talk | contribs) Screenshot of an OpenGL app demonstrating the IcoGrid library. This page was last modified on 26 October 2009, at 05:46.